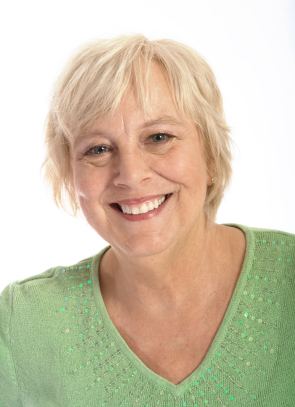 Why Do My Teeth Need Fluoride Treatments? You have seen advertisements for fluoride toothpaste and seen it used routinely at your dentist’s, but do you actually know the importance of regular fluoride treatments? They have much more significance than you may think. Your Catonsville dentist, who will incorporate fluoride as a preventative dentistry measure, is here to explain why treating your teeth with this special mineral can make a huge difference to your oral health as a whole. 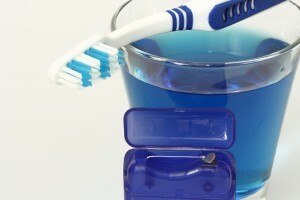 What is Fluoride and How Does It Keep Teeth Healthy? Your teeth’s enamel is made up of minerals that protect your teeth from damage and decay. As you eat, however, plaque can form on the enamel’s surface and start to break down those minerals in a process aptly known as demineralization. This can easily lead to tooth decay and make your teeth weak and susceptible to damage. In order to maintain a healthy mouth, you have to reverse this process and “remineralize” your teeth with the help of fluoride treatments. Why are special treatments necessary? While fluoride does occur naturally in some types of food and in water, it is best to supplement those smaller levels by using fluoride as a part of your regular cleaning at your Catonsville dentist’s to ensure you are getting the maximum amount of protection. What Kinds of Fluoride Treatments Are Available to Me? Fluoride treatments can come in a wide variety of forms. Toothpastes fortified with fluoride can be used to remineralize teeth, as can mouth rinses, gel applications, and even prescription tablets for those who need an extra dose. Not only is fluoride a preventative treatment that can stop decay from happening, but if applied correctly, it can even reverse the effects of tooth decay in its early stages! If you have questions about fluoride treatments and tooth decay, or it’s just been a while since you’ve had a cleaning or talked to your dentist, it’s time to make an appointment. You can contact Leikin & Baylin Dental Care of Catonsville, Maryland by calling 410-747-1115 or visiting CatonsvilleDentalCare.com. Until you need one, you may have only heard of root canals in the context of a scary and painful dental procedure. But this negative reputation that root canals have is not the whole story, and too often it scares patients away from what is, at the end of the day, an absolutely necessary treatment. 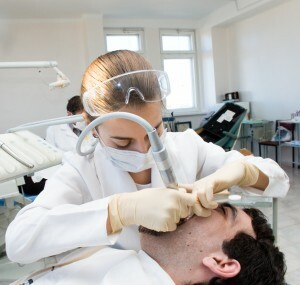 So before you avoid the dentist’s office in fear of a root canal, read on to find out what a root canal really entails and what your Catonsville dentist has to say about this procedure. Your teeth are a complex system of nerves, blood vessels, and tissue, all of which are just as susceptible as any other part of your body to injury or infection. The “pulp” located in the interior of a tooth is one area in particular that can become damaged, and when this occurs, it affects the tooth’s nerves as well and allows bacteria to grow and form an abscess. This is where the majority of the pain associated with the root canal procedure actually comes from: the pain that exists prior to the surgery. Damaged pulp and nerves are extremely sensitive and can cause you a lot of discomfort, so it is important to communicate with your dentist is you have been experiencing a lot of pain. A root canal may be the perfect solution for you. 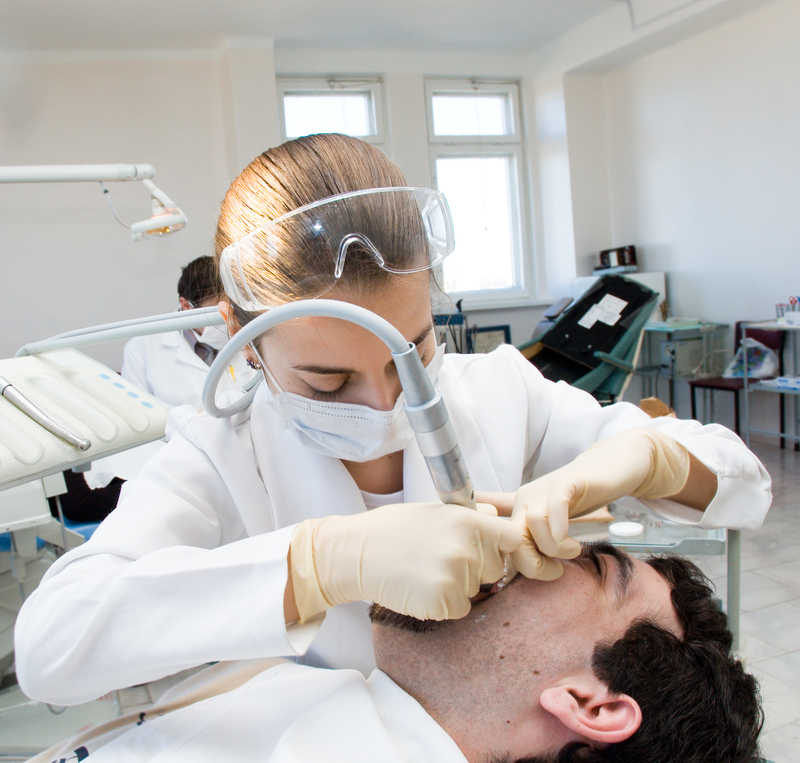 The actual procedure is a fairly routine one that your Catonsville dentist has a lot of experience dealing with. To remove the damaged pulp, a small access hole is drilled into the tooth, and then all of the pulp, bacteria, and any other decayed tissue is scraped away, leaving the area clean and healthy. To protect it from further infection, the tooth is then sealed with a specialized paste and a filling is put in to close up the access hole. If the tooth is so damaged that it needs further restoring, your dentist will discuss options such as crowns or implants with you. If you have questions about root canals, or it’s just been a while since you’ve had a cleaning or talked to your dentist, it’s time to make an appointment. You can contact Leikin & Baylin Dental Care of Catonsville, Maryland by calling 410-747-1115 or visiting CatonsvilleDentalCare.com.